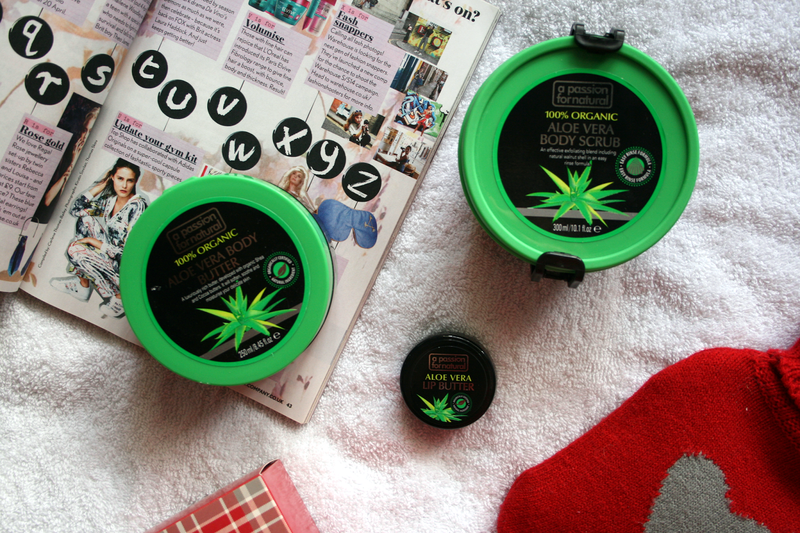 Aloe Vera Body Butter* £8.95: When it comes to using body moisturisers and body butters I will admit I am dreadful at it, not that I forget about it but I am just so lazy about it! Again I have to mention the packaging on this product. Unlike other body butters that have a screw off lid this one just pops open which I think is such a great idea. After using this the day I got it I'll admit I haven't stopped using it, I'm religiously using it everyday as it leaves your skin so unbelievably soft it's amazing! It spreads really well and is thick so you don't need loads as a little goes a long way. Aloe Vera Lip Butter* £4.95: I'm not one to always use a lip butter as thankfully I don't really suffer with dry lips. I will use them after taking off my makeup though just to help put some moisture back into them after exfoliating them with the Lush lip scrub. It definitely moisturises your lips leaving them feeling soft. I also find as soon as you touch the product in the tub it starts melting on your finger which is so nice as there really is nothing worse than a product in a tub that just does not come out. I'm really enjoying these three products and love that they are natural ingredients. The prices are very reasonable and you can find their products on their website here or you can find some also in Boots stores. I would definitely recommend these products to anyone in the market for some new products to treat your skin and keep it in fab condition! Have you tried any products from A Passion For Natural ? 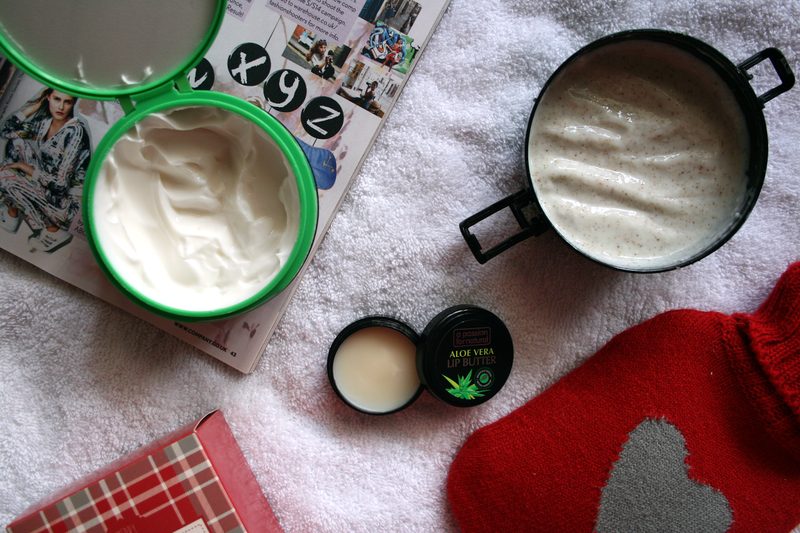 i thought those were weed leaves on the front of the body butter and got a little too excited! Natural products are what I'm about. These seem super cool, might give them a blast!